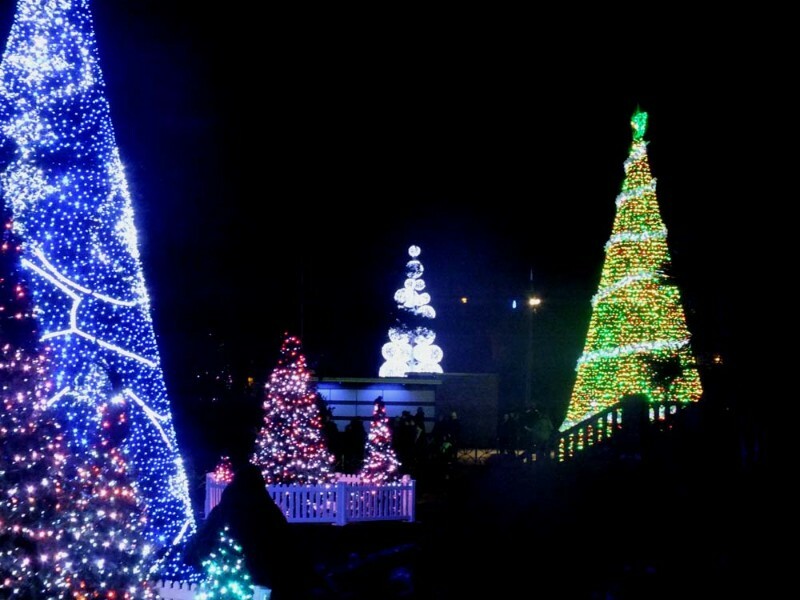 The Christmas Tree Wonderland is a spectacular Christmas trail with enchanting illuminations. Experience the magical spectacle of over 100 glittering trees and illuminations. The event runs daily from 15th November until 3rd January 2020. To really experience the illuminations it is recommended to visit from 3.00pm onwards. The event is free to attend however charges apply for the ice rink and Santa’s Grotto. To find out more and to download a map of the trail please visit our dedicated Christmas Tree Wonderland page.